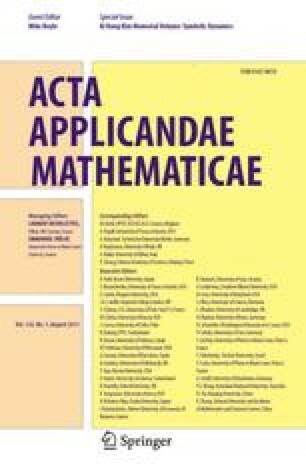 The Clifford algebra in D. Hestenes’ formulation is used to study hyperbolic geometry and some interesting theorems are obtained. The computational power of this formulation is fully revealed by the ease of extending old results and discovering new ones. An important new result is the formulas on the area and perimeter of a convex polygon, based on extending Gauss’ equalities.